Hello! Welcome to HEN & CO.
My name is Kendra, I run the show over here. I'm a wife (a very lucky one!) and mama to three (almost 4!) little ones - Baylor (4), Bellamy (3), & Winnie (18 mo). 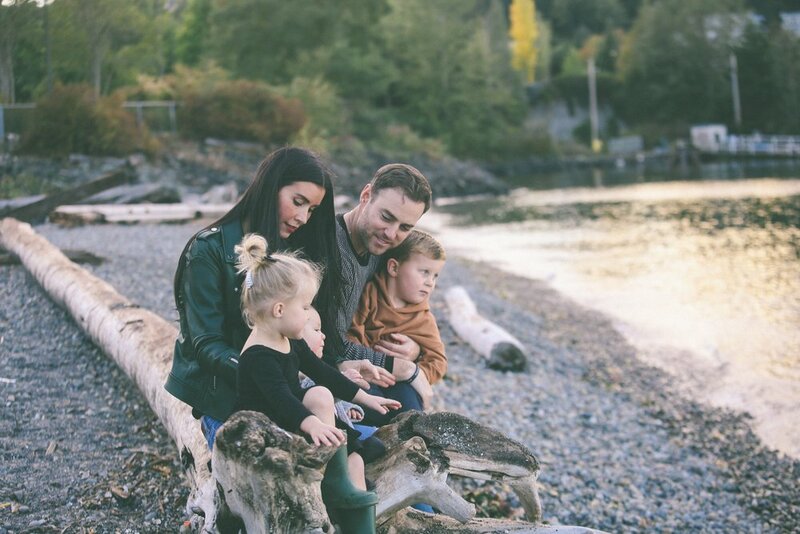 I love sharing our family life with you, along with my favorite things (chocolate chip cookies are at the TOP of the list) and ways I stay creative! Stay awhile, check out what's new in the shop and come back often!